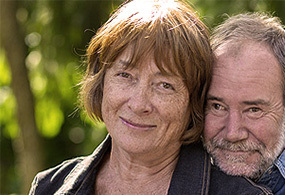 Our experienced staff of hearing care professionals is here for you. 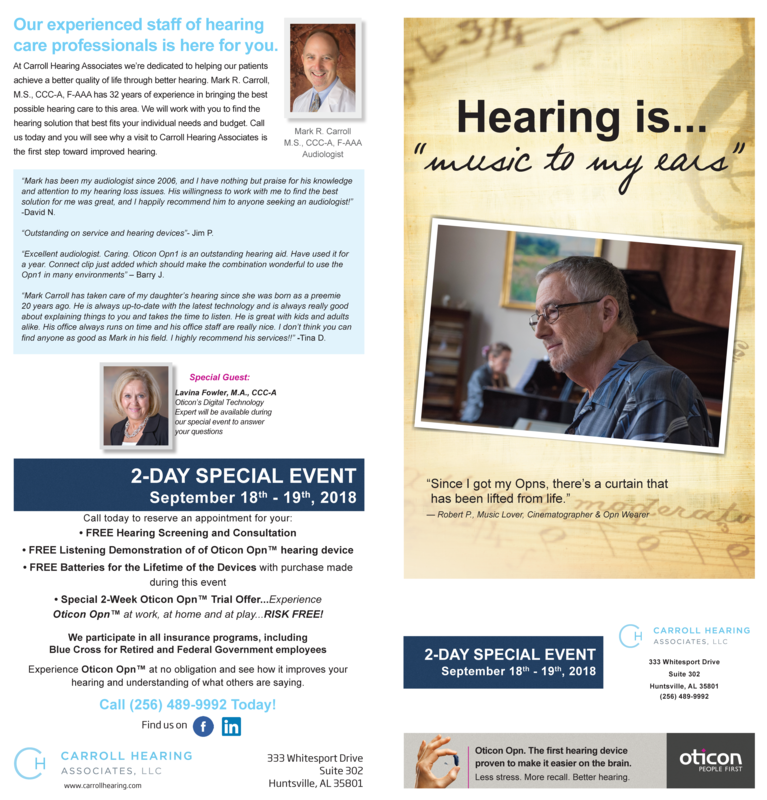 At Carroll Hearing Associates we’re dedicated to helping our patients achieve a better quality of life through better hearing. Mark R. Carroll, M.S., CCC-A, F-AAA has 32 years of experience in bringing the best possible hearing care to this area. We will work with you to find the hearing solution that best fits your individual needs and budget. Call us today and you will see why a visit to Carroll Hearing Associates is the first step toward improved hearing. Read more about our SPECIAL EVENT below!